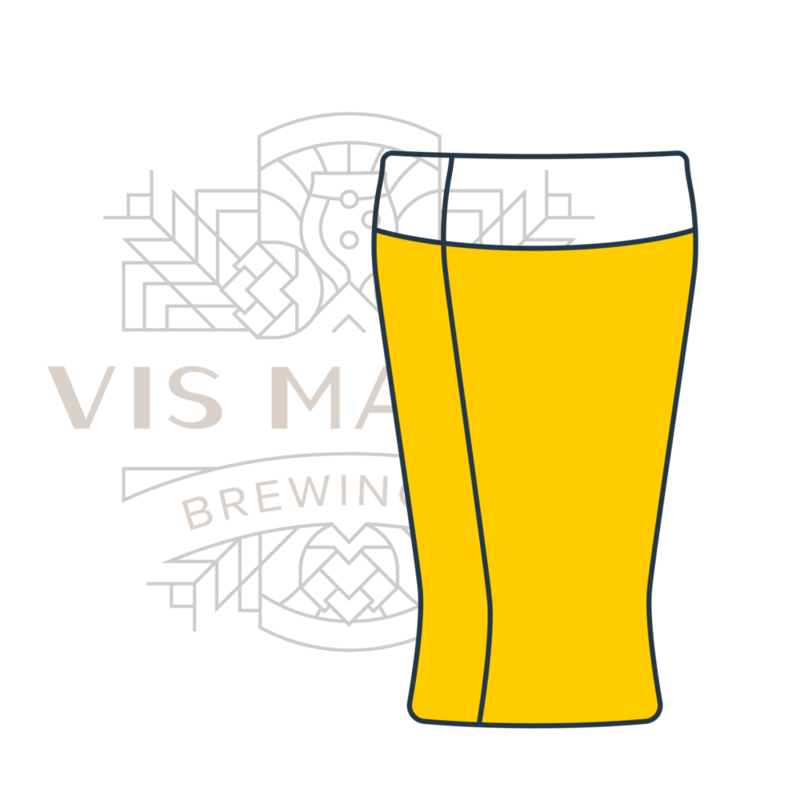 hop halo | Vis Major Brewing Co.
We take pride in showcasing the flavor and aroma nuances of various hops, and Galaxy hops are a young yet popular hop. Hop Halo is designed to heighten your senses to all that a simple two-row and galaxy hop combo can create. A perfect platform to enjoy the flavor notes of the Galaxy hops offer tropical fruit, passion fruit, and citrus.